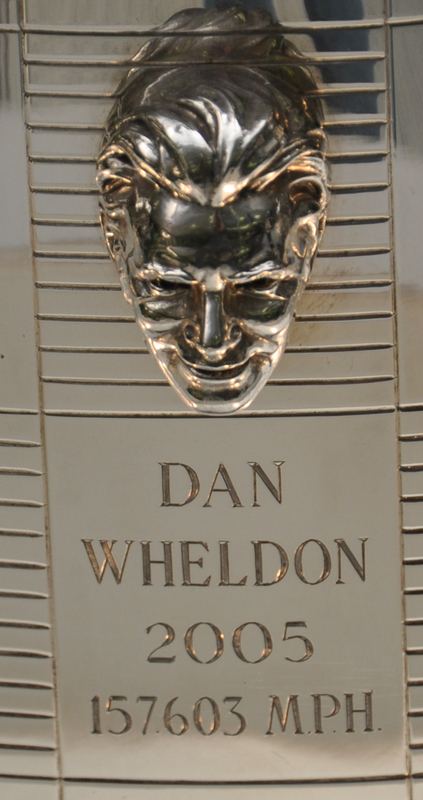 Wednesday night, 227 days after crossing the yard of bricks, Dan Wheldon was honored for his second Indianapolis 500 win. 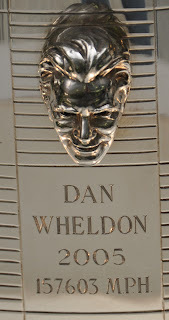 Susie Wheldon, the widow of the late champion, along with Bryan Herta Autosport co-owners Steve Newey and Bryan Herta were presented with their 'Baby Borgs', a mini replica of the famous Borg-Warner Trophy. 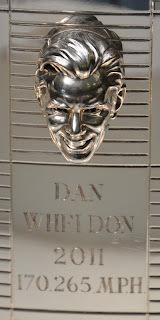 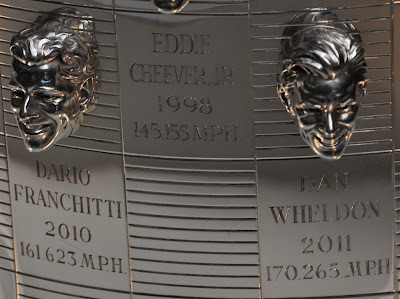 With 2010 Indianapolis 500 champion Dario Franchitti to his right, and an empty square reserved for the 2012 winner to his left, Dan Wheldon's 2011 depiction was also unveiled on the 5 foot tall, 76-year-old Borg-Warner. 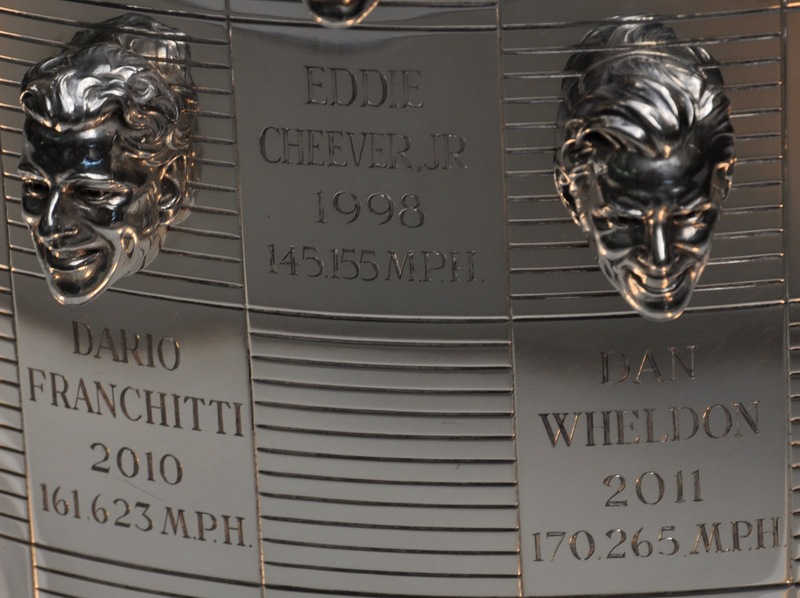 In comparison, Wheldon's 2005 winning sculpture to 2011.